WASHINGTON: Regardless of how clean or grubby you are, you are most likely to carry around 10,000 species of bacteria and related ilk on and in your body, a new study has claimed. Most of these microscopic hitchhikers are harmless, and some actually are crucial for a healthy life; but others can kill you if they gain an upper hand, said the scientists, who have now catalogued perhaps as much as 99 per cent of the tiny critters that live in the human body inside and out. This work, the culmination of a five-year effort called the Human Microbiome Project, involving hundreds of scientists and dozens of universities, appeared in 16 scientific articles published in the journal Nature and in the journal Public Library of Science (PLoS). 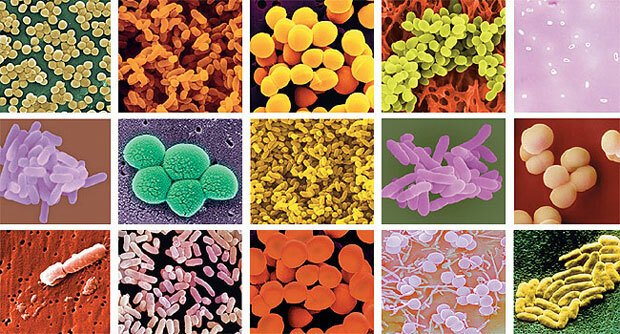 Previously, scientists have isolated only a few hundred microbial species from humans. But, the new project has raised this count to more than 10,000 species. To catalogue the human microbiome, the researchers sampled 242 healthy US volunteers and collected tissues from 15 body sites in men and 18 body sites in women, including the mouth, nose, skin, lower intestine and vaginal sites in women. Scientists said this is likely between 81 per cent and 99 per cent of the true number of microbial species living on or in a healthy human, LiveScience reported. The nearly complete microbiome catalogue, analogous to a map, will allow scientists to explore new interactions between microbes and the body's immune system, the researchers said. 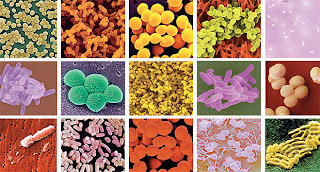 "Knowing which microbes live in various ecological niches in healthy people allows us to better investigate what goes awry in diseases that are thought to have a microbial link, such as Crohn's disease, ulcers and obesity," said George Weinstock of Washington University in St Louis, one of the project's principal investigators. The project already has yielded several surprise findings. For example, researchers at Baylor College of Medicine in Houston found fewer types of vaginal microbes in pregnant women compared with women not pregnant. This implies that the body somehow naturally reduces the microbial species diversity in the weeks and days approaching birth so that the newborn -- who has developed in a sterile womb -- can make a cleaner and healthier passage into the world.